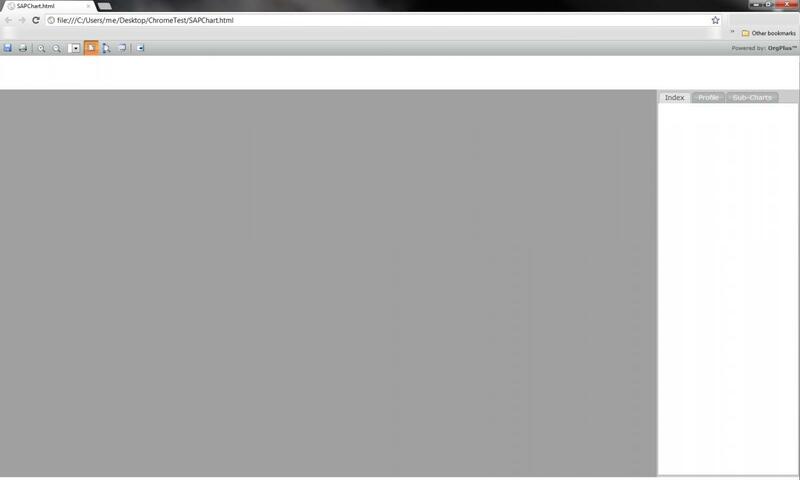 This article discusses an issue where a Google Chrome security policy, Same Origin Policy, causes a published HTML chart to display as blank. 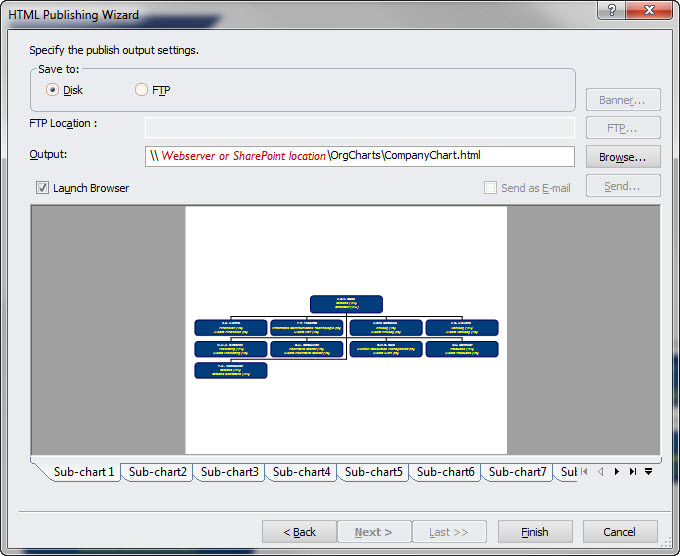 In the output field on the last page of the publishing wizard choose a webserver or SharePoint location for these files. To learn more about Google Chrome’s implementation of the “Same Origin Policy” click here!